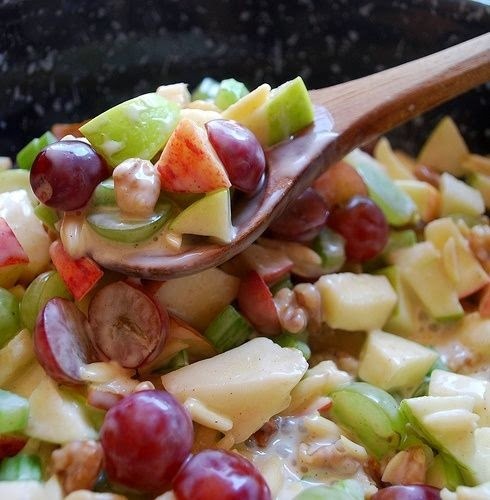 Crunchy Apple & Grape Salad- My grandma Dolly before she passed away always made this for me and it is simply one of my favorites! This plaid peplum- yes please, so cute! 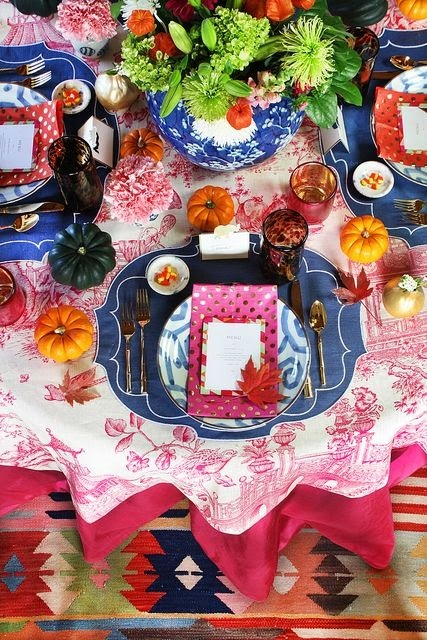 This fall tablescape I came across that still incorporates my all time fav- blue and toile! White pumpkin- I see them everywhere this year and to think last year I painted mine white! Ha! And this little shoutout to my hubby- 56 days to go! That kitchen is so beautiful and clearly you have the best taste since yours is so similar!!! I can't even handle that plaid peplum jacket thingy - so cute!! Yay for almost being reunited with the hubby!! YUM! 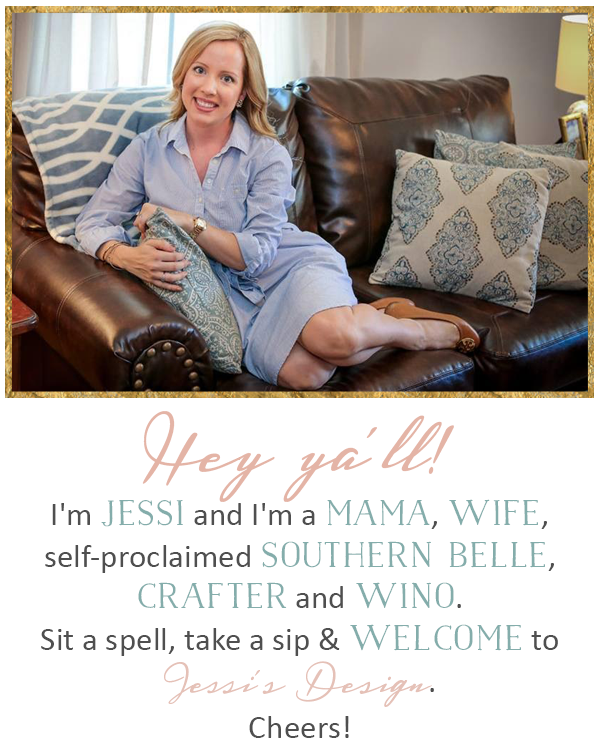 That recipe sounds delicious and LOOOOVE that print! I'm a wine-o and love celebrating the fact, haha! I need that peplum!! Pinning that salad! 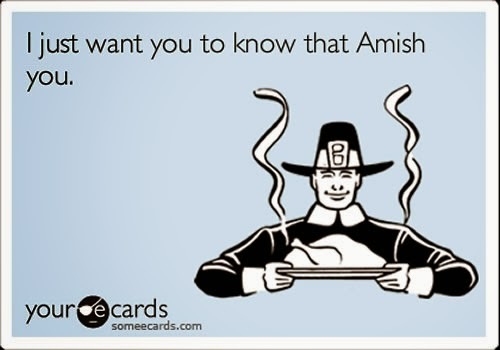 Such a cute ecard! All of these look amaze!!! Love the colors in that kitchen! 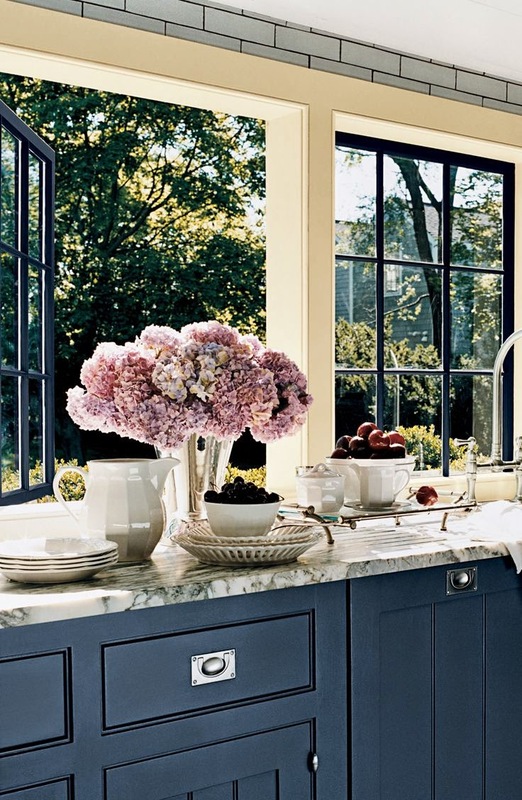 When the husband and I were at a cottage over the summer, they had gray cabinets like that and it looked so awesome. The blue-ish tint is super nice too! YAY only 56 more days!!! That watercolor is gorg! Love it! Yummy that salad would also be good with chicken in it (kinda like Waldorf salad maybe?). That water color is definitely NOT in my repertoire after 2 painting classes ha. That was smart to paint your pumpkin white! Oh my gosh, I am in LOVEEEE with the plaid peplum!! Do you know the link where it came from? I need to get that! LOVE that plaid peplum top! I'm definitely obsessed with all things plaid this fall!! I adore that plaid peplum top! How do I make it mine?! 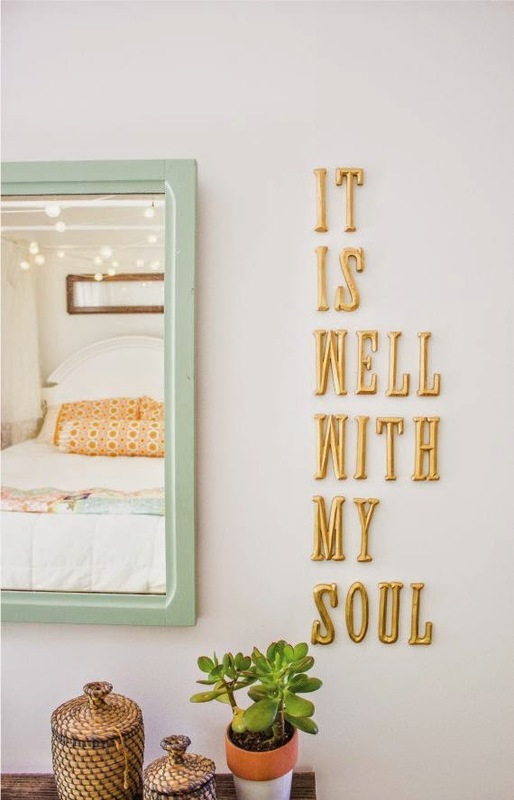 I also love, love, love that gold lettering - so fabulous! All great things - that kitchen is to die for! 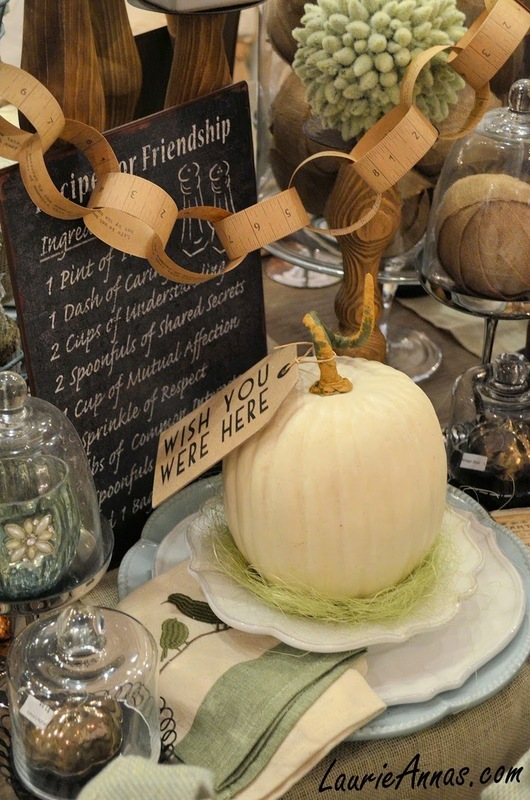 Love white pumpkins and that painting - beautiful! I still love your kitchen. I've even shown people yours from when you posted about it. And I love gold lettering too. There is so much silver in our house that I never know how to incorporate it.